Joining one of our competitions is super easy! Simply explore our leagues and venues using our handy map, and then click the PLAY HERE button to sign up for that venue. Don't have a team yet? Play in Auckland’s best 5-a-side and 7-a-side football leagues, with awesome venues, competitions, and tournaments all year round! 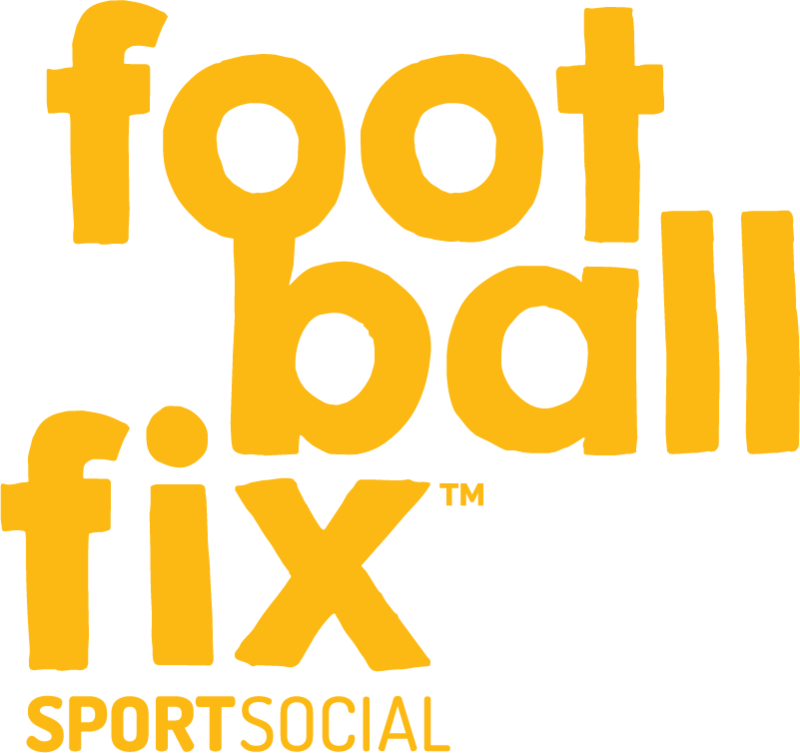 FootballFix offers a unique, action-packed experience everyone can enjoy. Our competitions boast great organisation, simple registration, professional referees, and the unique vibe that comes with all our events!